Students will be able to count syllables. Introduce students to the book, Hi, Koo: A Year of Seasons. Read the definition of HaikusInside the book. Explain that like poems that rhyme have a structure, haikus do as well. They are made up of three lines. In the first line they have five syllables, not necessarily five words, but five syllables. The middle line has seven syllables and the last line has five syllables. Explain that haikus are traditionally written about nature and that they originated in Japan. Tell your students that because of the language difference, they often do not translate into other languages in the correct 5-7-5 syllable pattern. Practise counting the syllables in a few practise words one at a time so students can see how one word can have more than one syllable. Read the story Hi, Koo: A Year of Seasons. Pick an animal and type it into the document on the board. Ask students to describe the animal. Come up with a simple haiku describing this animal. For example, if your animal is an elephant, your haiku could be Big, gray, and gentle/ Elephants are nice to us/ All around the world. As a class, pick additional animals to come up with haikus about. Encourage students to count out the syllables of what they are wanting to say about the animal. Demonstrate, by suggesting another way to say what they are offering, how taking a pronoun off or adding an adjective or adverb can help meet the syllable requirement. The more of these you do, the better they will get. It will be hard at first, so guide your students through it. Continue doing this until you have enough poems for each student in the class to have one to illustrate. Even though they will each illustrate one, it is much easier to write them as a class. After you print the haikus, give one to each student at random. Have them glue it onto the corner of a piece of copy paper. Have students illustrate the animal in their haiku. Enrichment:Challenge advanced students to create their own haikus. Support:Struggling students may need assistance in counting out syllables. Work in small groups or one-on-one and clap out simple songs, words, or sentences. You will see who is able to count the syllables while they are offering the suggestions for each animal haiku. Watch for those who continuously over count or are counting words and not syllables. 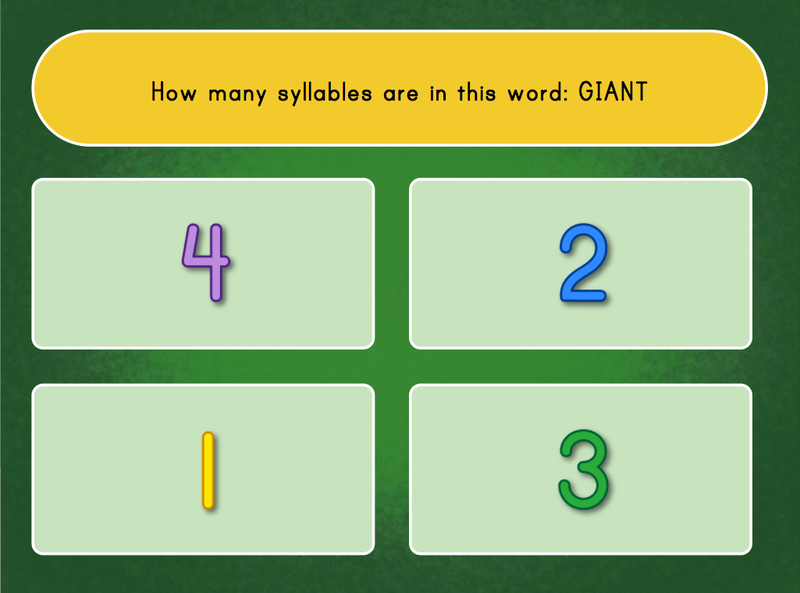 Reinforce how to count syllables with these students. Read over your haikus before you print them as a class to make sure each one follows the 5-7-5 pattern. Here's a fun syllables worksheet for beginners, where your student can come up with his own words to separate and count the syllables. Your child can use the names of her favorite animals to get in some special syllable practise as she divides each word and counts its syllables. 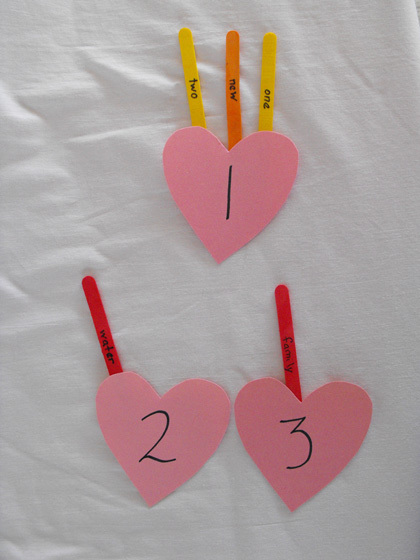 Introduce your child to counting syllables, which can be really fun if you clap them out together. Help your student practise clapping out his syllables, and come up with his own words to separate and count.